Hey my name is Kaira/Scotty/Bailey (I go by any of these!) and I’m a very big fan of horror and gore! I’ve liked “creepy” things ever since I was little and have always been drawn to it and as I got older and developed my art and story telling skills my love for horror followed. 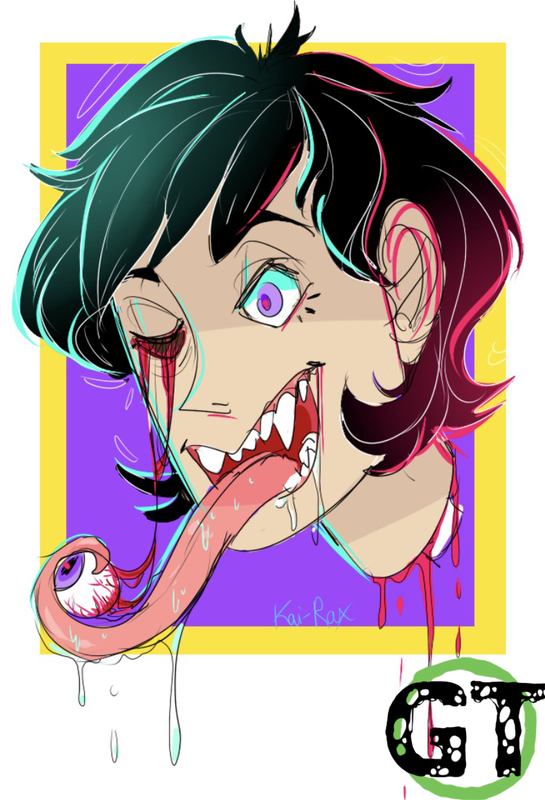 I do a lot of different forms of horror drawings, from candy gore to dark body horror, but I am always drawn to gore with very vibrant colors like you see in this piece. It’s both aestheticly pleasing and a sort of coping mechanism for me so I do it more of a get away than as a profession but that’s not going to stop me from improving my skills and putting out more for others to enjoy! I hope this is a good intro for my first post and I hope that you all like what I put out just as much as I admire all of your works! 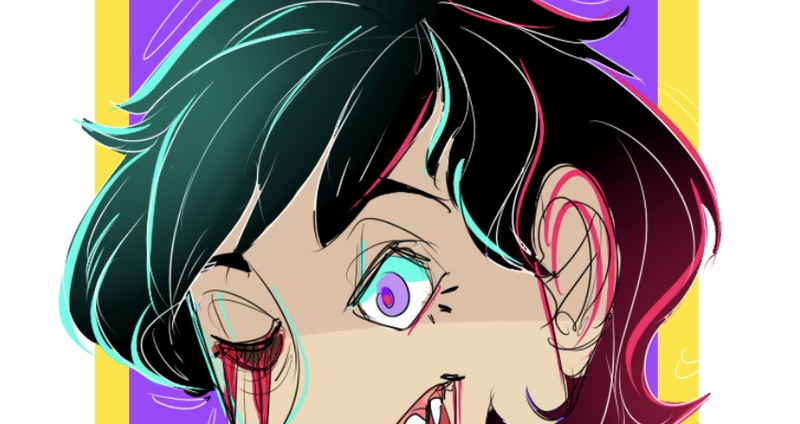 My gore/nsfw artwork can be found at http://kai-gore.tumblr.com while my other art can be found at http://kai-rax.tumblr.com/. I also have an art Instagram which you can follow @kairaxart!